Selling Your Steinway Pianos? – We Will Buy Your Steinway! Do you want to sell your Steinway piano? We make selling your used Steinway piano easy! We will pay good market value for your used instrument. Every Steinway & Sons piano deserves to be placed in a home where it is appreciated for its cultural and musical significance. We are looking to buy both Hamburg and New York Steinway grand pianos. How Do I Go About Selling/Moving My Steinway Piano? Here at Chupp’s Pianos, we make selling your Steinway piano as simple as we can. After providing us with some information about the piano, we work to evaluate the piano’s market value. If we purchase your Steinway & Sons piano we will arrange to pick up and move your piano from your home quickly and easily. We do our best to make sure this process is as fast and hassle-free as possible. Selling your pre-owned Steinway piano to us eliminates the hassle of advertising, showing your piano to prospective customers and tearing the piano down and moving the heavy instrument yourself. Our piano experts are constantly helping clients across the United States and North American sell their Steinway pianos. To begin the quick and easy process give us a call at 1-574-831-5280 [Toll-free: 888-831-5820] or use the contact form below. Can I still Sell My Steinway Piano if it has Been Damaged? Absolutely! 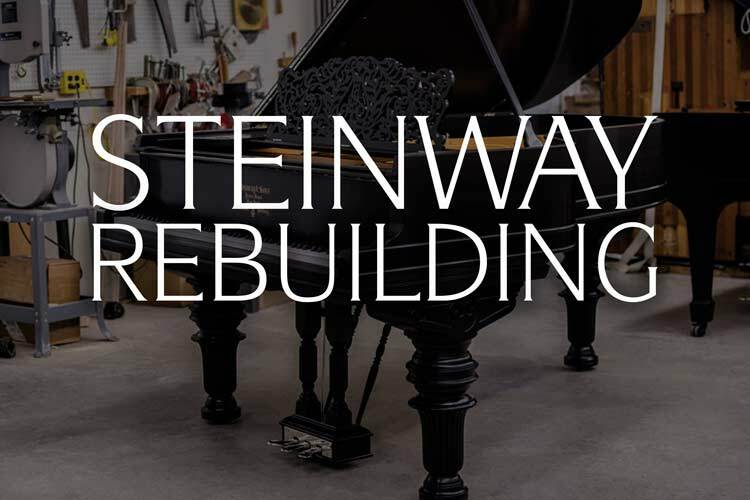 We are definitely interested in all Steinway grand pianos, regardless of age, size, condition, or if they need repairs and/or a full restoration. We purchase regularly from individuals, schools, estates, universities, concert venues, teachers, and more. 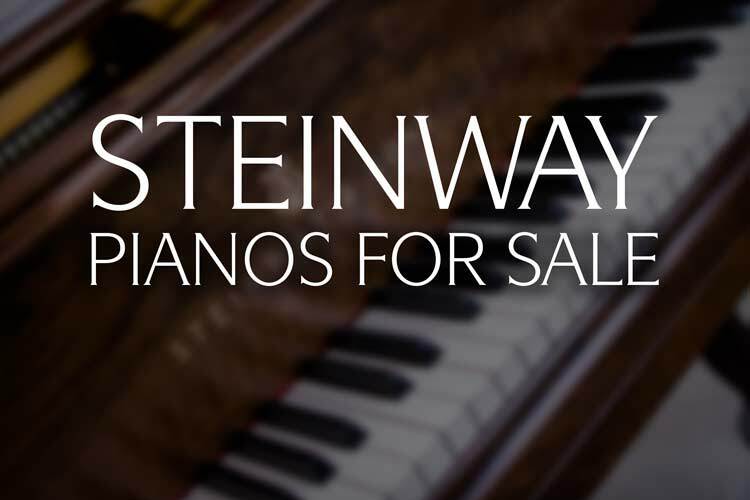 We are looking to buy Steinways no matter their condition. We are ready to offer top market dollar, even for worn and used pianos. To give you a fair price when buying your Steinway, we will need to properly evaluate its condition and we will need to know a few details about it. How old is the piano? If you do not know the age of your Steinway, providing us with the serial number will allow us to trace its history. What condition is the piano in? We are interested in pianos regardless of their condition, but we must know the condition to offer a fair price. Has any work been done to it? Has it ever had parts replaced? Photos! Photographs of the Steinway piano’s cabinet, soundboard, action, plate and key tops are very helpful. 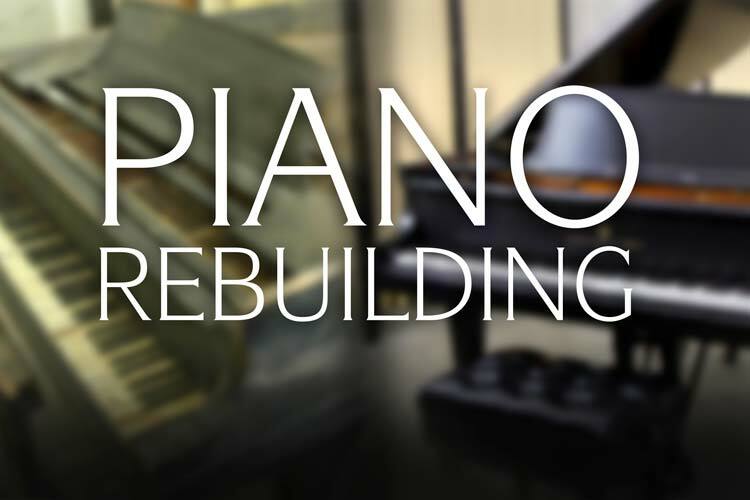 Unlike other businesses which just buy and sell pianos, we specialize as expert piano rebuilders/piano restorers. Here at Chupp’s Pianos we offer premium restored, concert level Steinway & Sons grand pianos for sale. If you are looking to purchase a premium restored Steinway piano, we are ready to take your used Steinway or another quality piano in on trade. 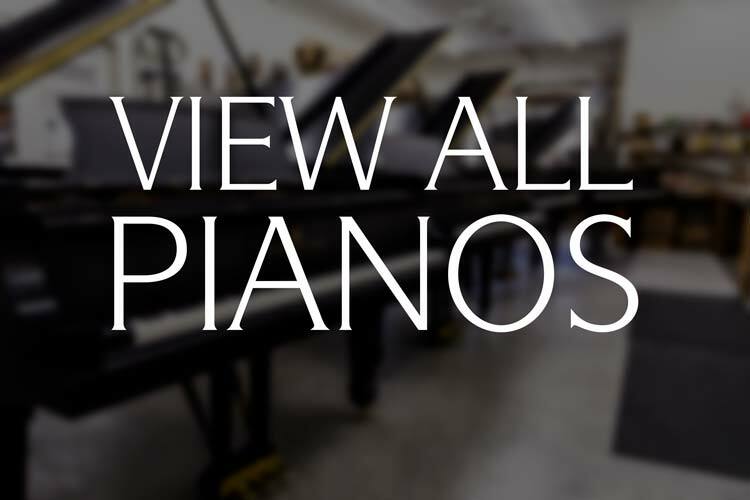 Click here to view our premium pianos we have available for sale in our showrooms and rebuilding facility. Sending us several photos of the piano helps us determine the value and condition of the piano. Chupp’s Piano Service, Inc. was founded in 1975 by Master Piano Technician Dennis Chupp. 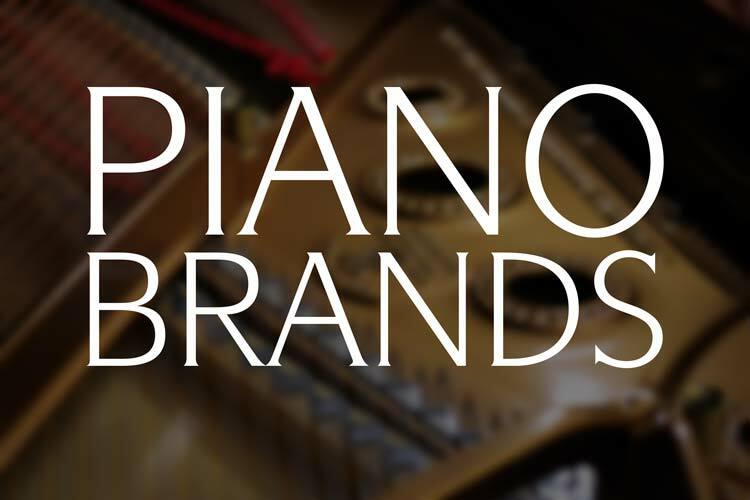 Specializing in premium restored Steinway & Sons pianos, reconditioned Yamaha and brand new Kawai pianos, we have over forty years of experience in the piano industry. Our time in this historic industry has allowed us to buy and sell many Steinway pianos. As a leading rebuilder of vintage pianos, we are always interested in buying used Steinways for rebuilding purposes. Our full line of premium piano services are capable of satisfying the most discriminating artist and can be tailored to fit your specific preferences. You can rest assured that we have the experience and dedication to serving you. Contact us today via email or give us a call at 1-574-831-5820. Error: Error validating access token: Session has expired on Thursday, 10-Jan-19 19:00:02 PST. The current time is Wednesday, 24-Apr-19 20:44:07 PDT.